We have a very proud history. 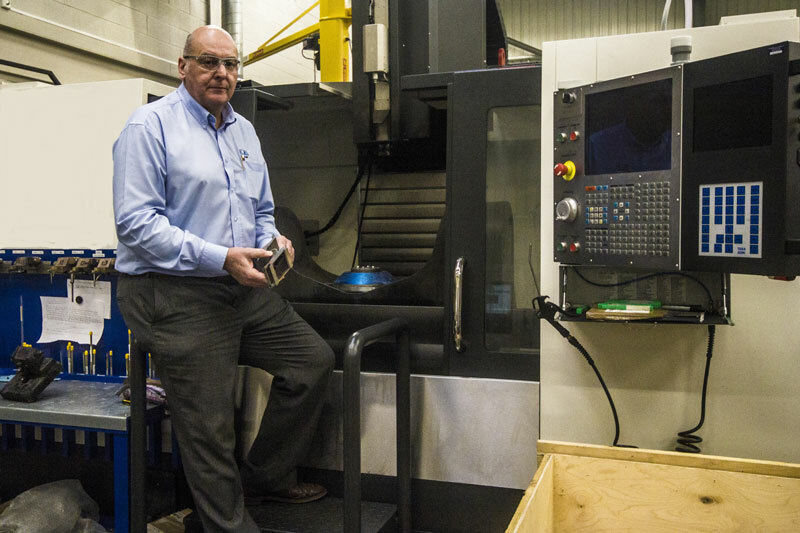 We were set up in 1955 to work with Rolls Royce and over the years have grown every aspect of our business into the global supplier we are today. You can read more about our history, but it’s our future that excites us. 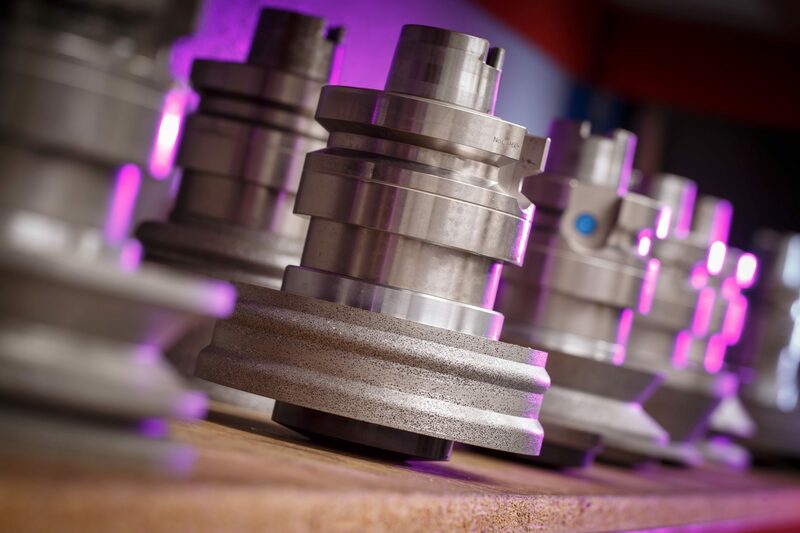 Through industry expertise, collaboration and technical development, we know that we can offer you more than just a place to get your components manufactured. 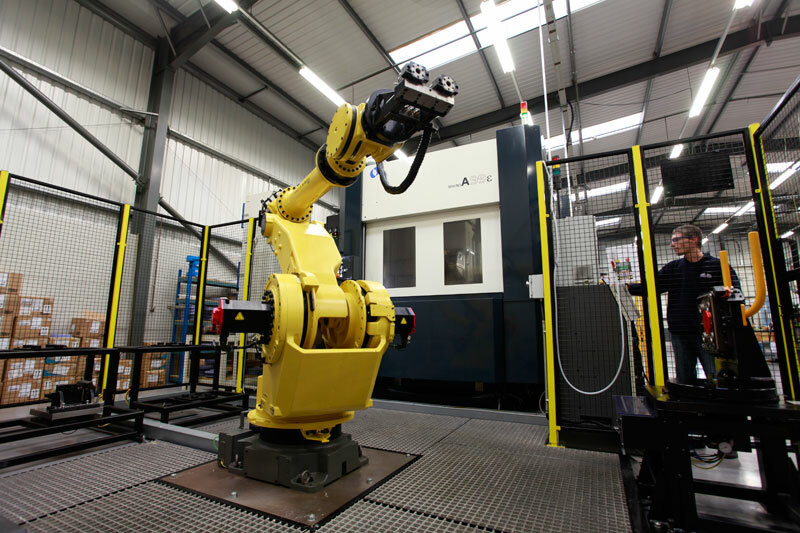 We understand the importance of building our relationship with you as an integral part of your supply chain, capable of contributing to your business challenges as well as bringing ideas, capability and innovation to help with your next-generation product development. Generating efficiencies while delivering to a brief is a challenge that we know our clients must address and so we approach every project individually, offering a range of solutions where we can to ensure your budget, as well as your brief, is met. 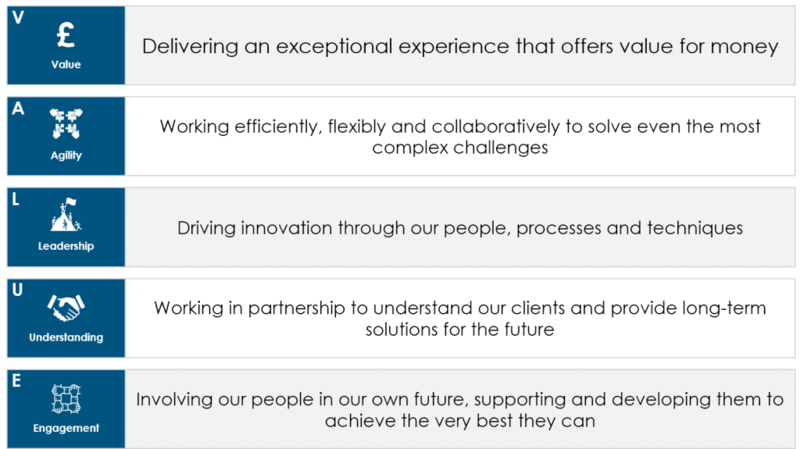 Within our own organisation, we continue to invest in our technology and our people to bring out the very best of both. 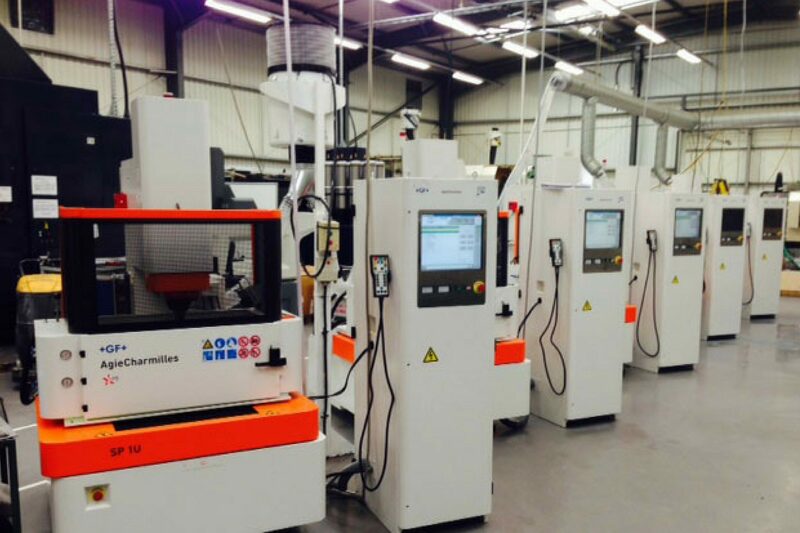 The performance-critical nature of the components we create means we demand the highest performance from our engineers and so we support then with tailored development and training opportunities to ensure they remain at the top of their profession. We are ELE Advanced Technologies and we are making things possible.